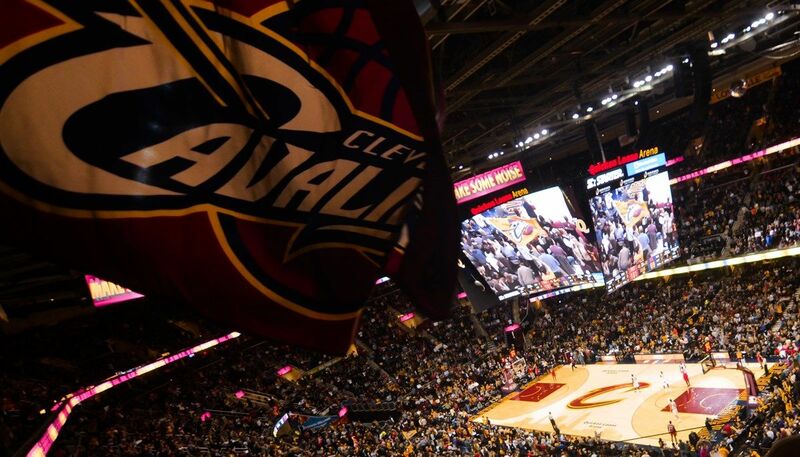 Alongside being home to one of the nation’s top universities and the best college in Ohio, Cleveland is a big sports fan. 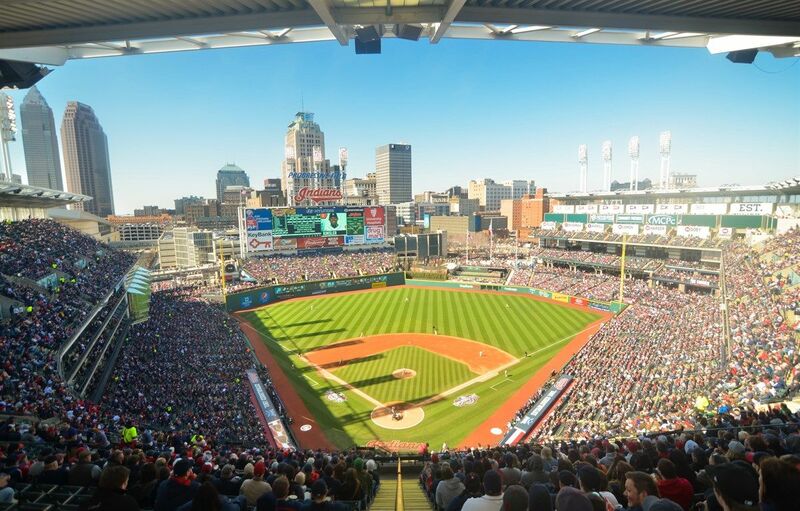 The Cleveland Cavaliers basketball team, Cleveland Browns football team, and the Cleveland Indians baseball team play in venues downtown. And each year during commencement, graduates and their families can see the Cleveland Marathon racing through the city. 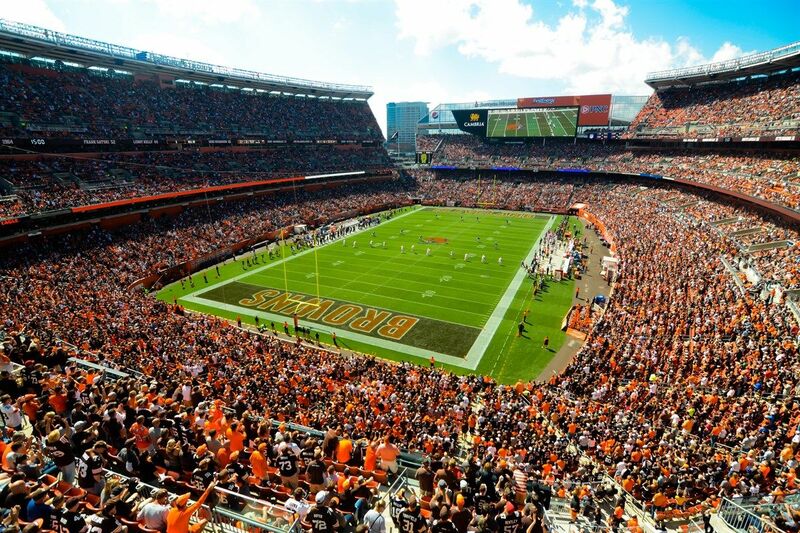 Numerous other professional, amateur and leisure sports activities—from minor-league baseball and arena football to corporate softball and triathlons—are in play around Northeast Ohio at any moment, offering countless opportunities to watch, play, win or just catch some of the city’s energy.